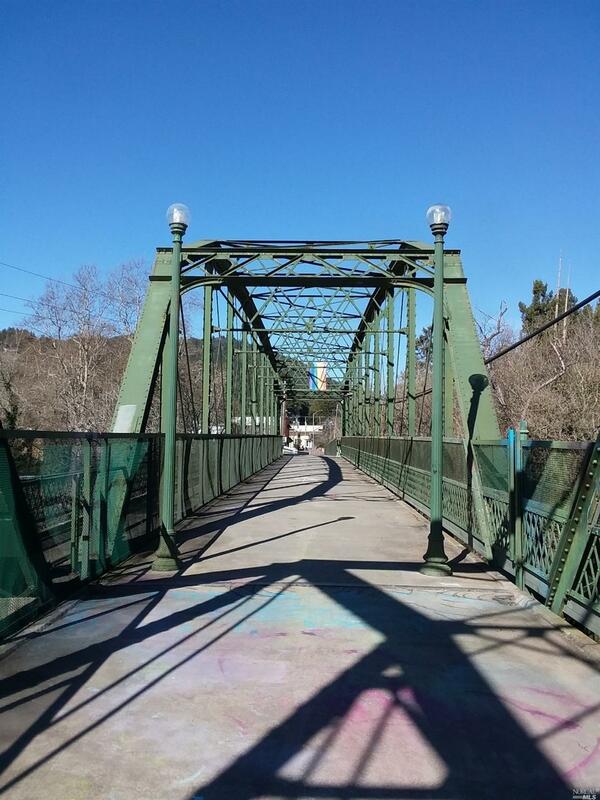 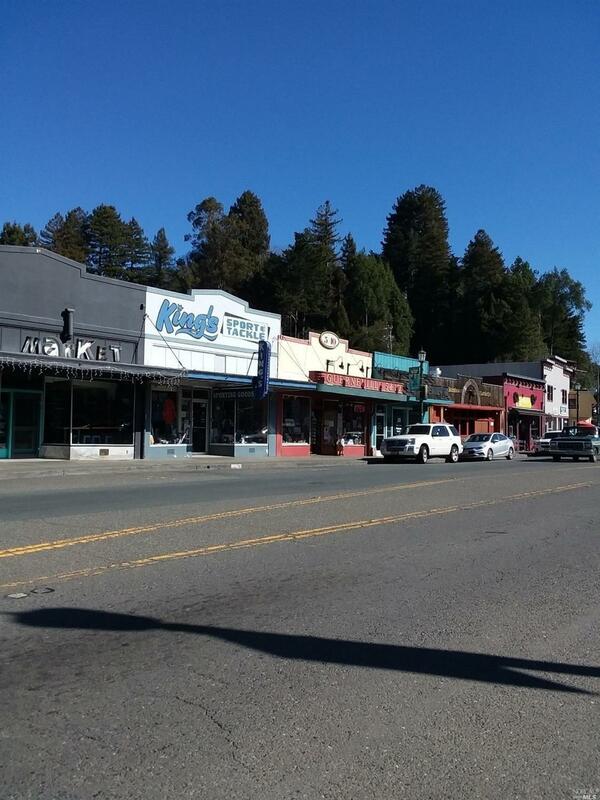 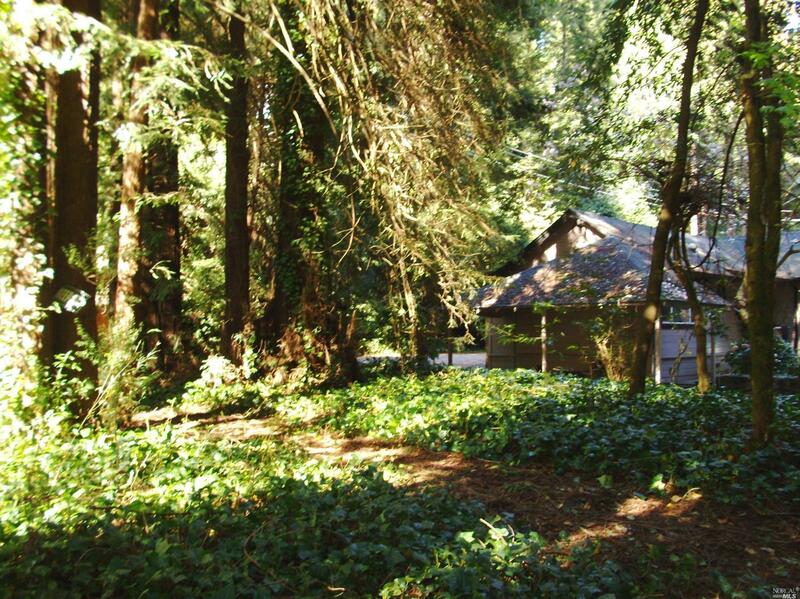 17406 Guerneville Highway Guerneville, CA. 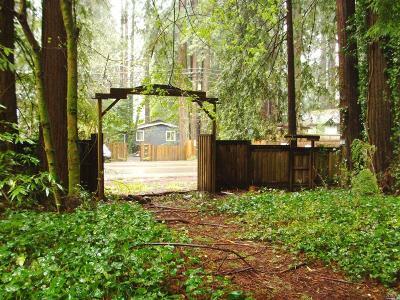 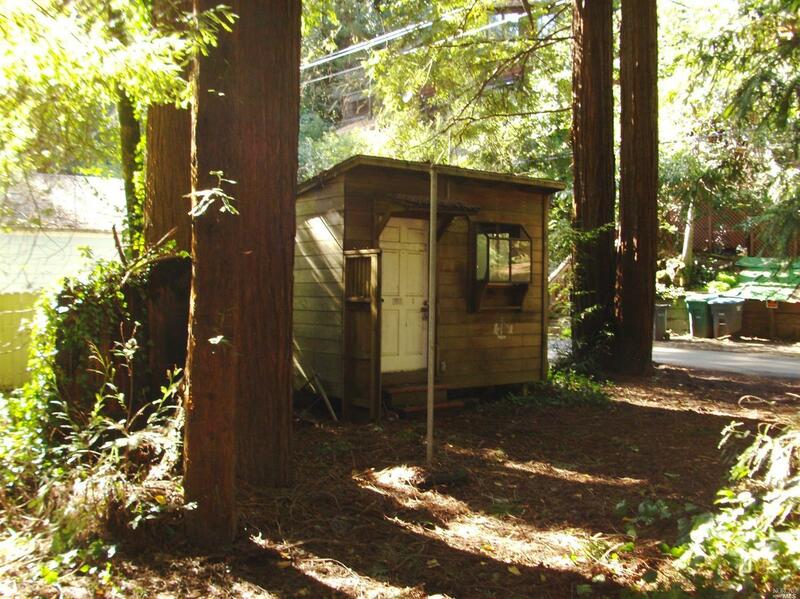 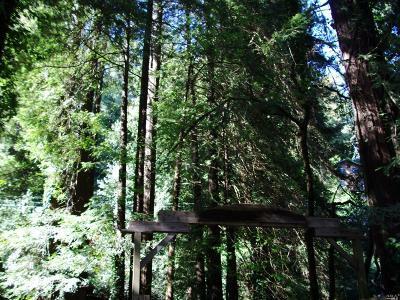 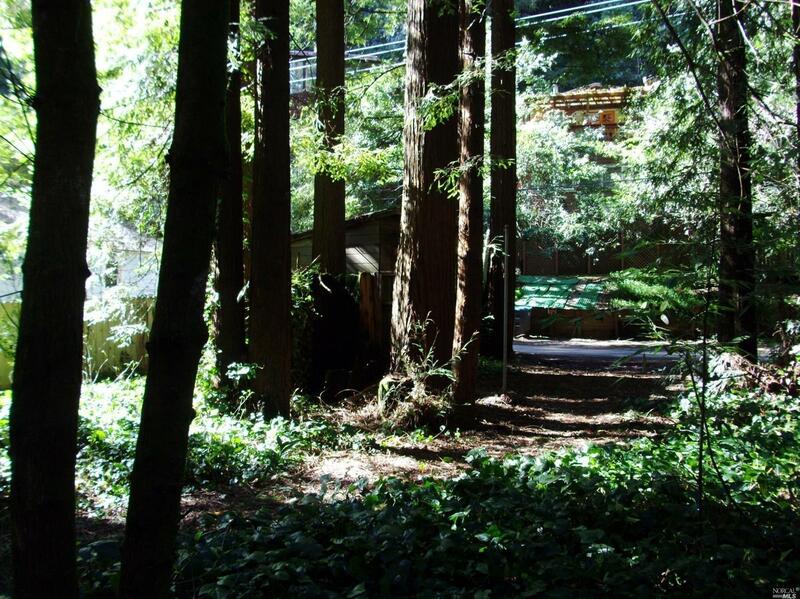 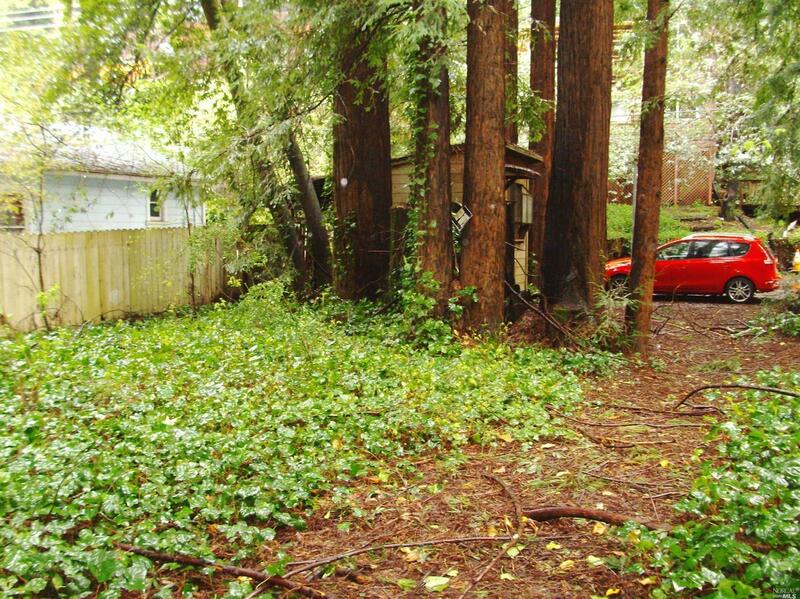 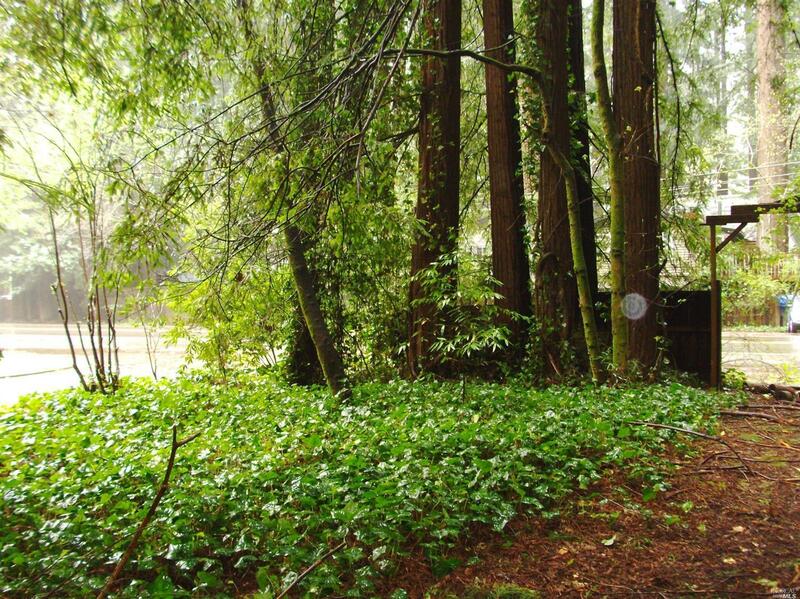 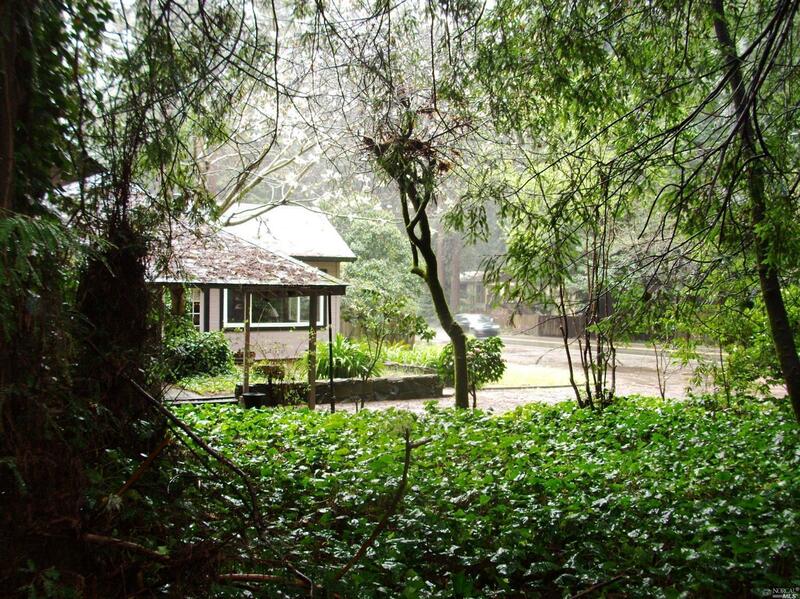 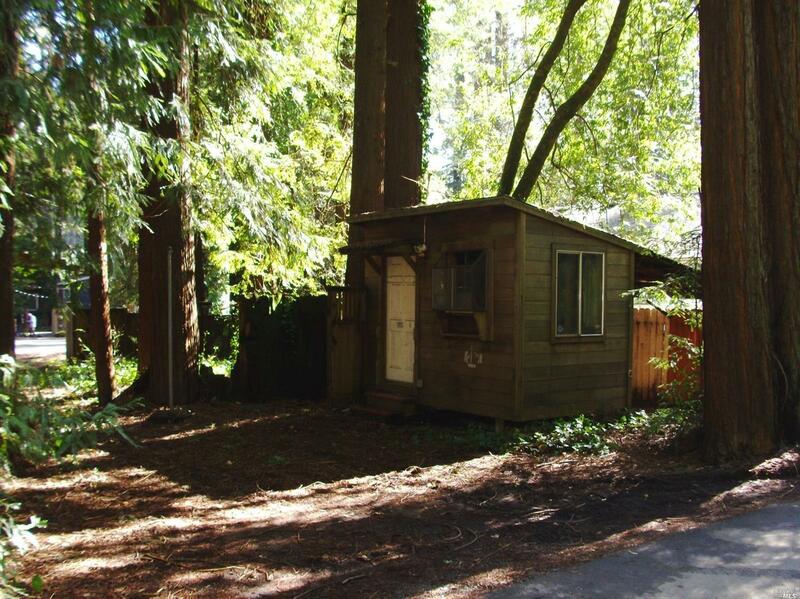 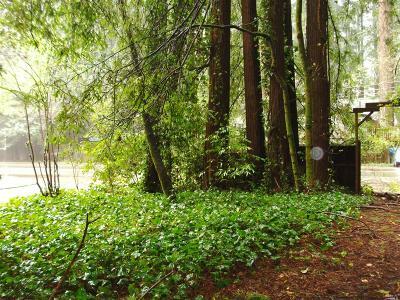 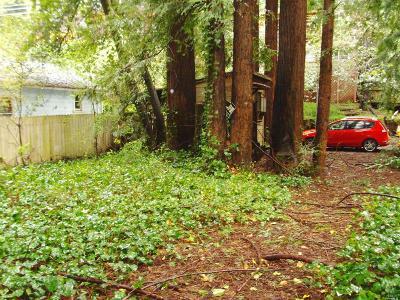 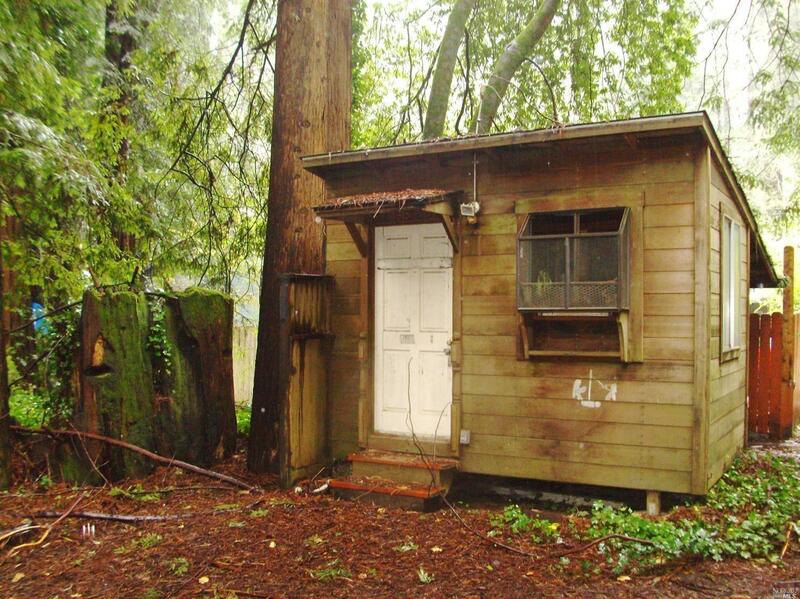 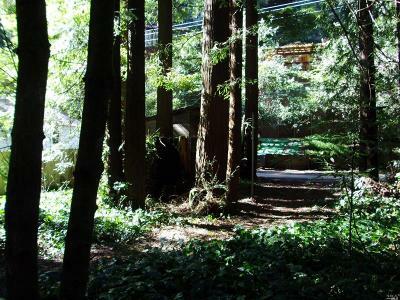 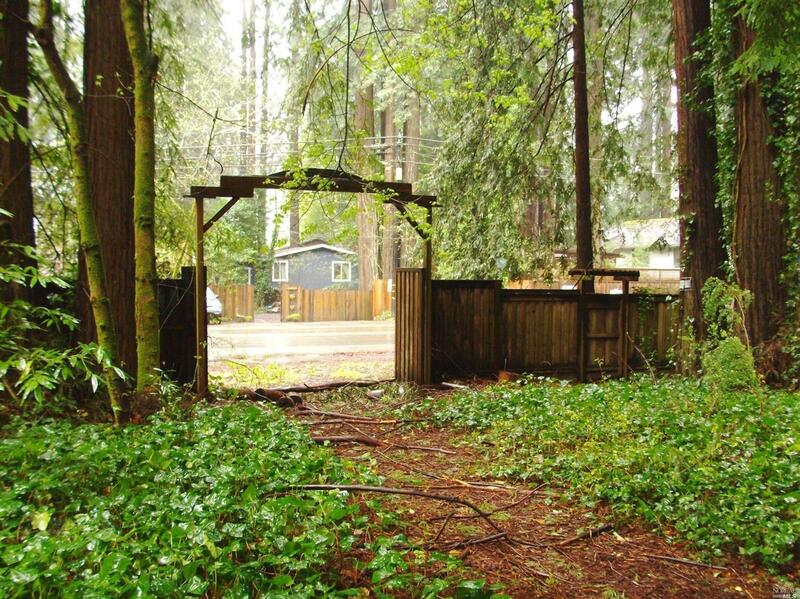 | MLS# 21906004 | Russian River Real Estate | Russian River Realty Co.
Nice level building site. Sewer and water available. 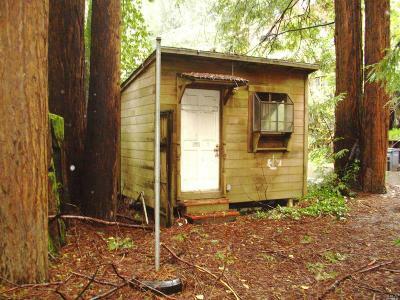 Buyers to confirm with with County and District agencies.